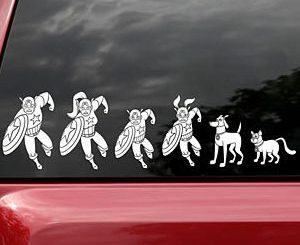 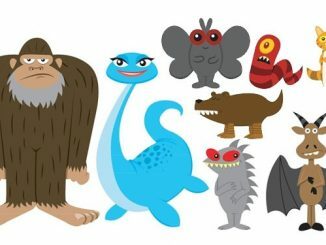 Last week GeekAlerts showed you the Zombie Family Car Stickers and while they aren’t as cute as Disney cartoon characters, I assume by your reaction that they are still too cute for you and your family. 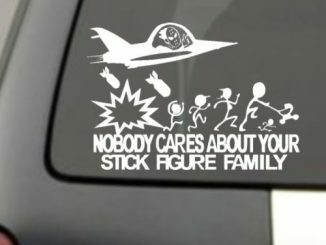 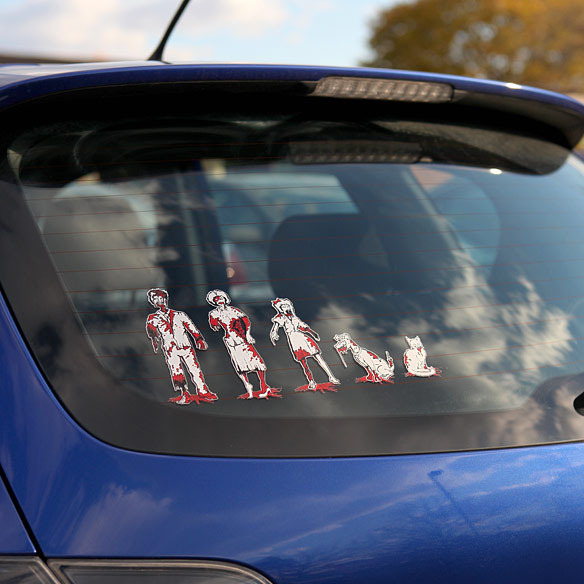 If that be the case, then these Zombie Family Car Decals should be just what you are looking for. 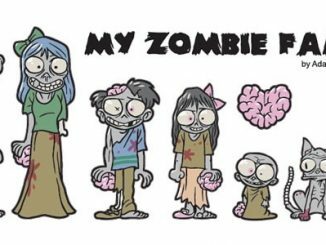 No cute zombies here. 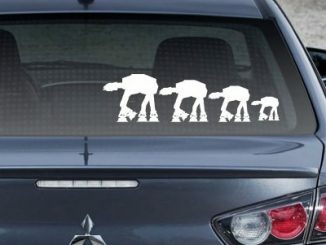 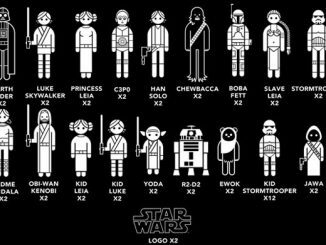 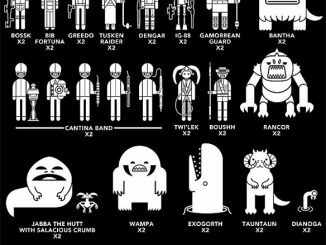 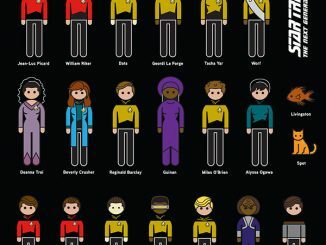 Just the ones you want to run from and decapitate as soon as possible. 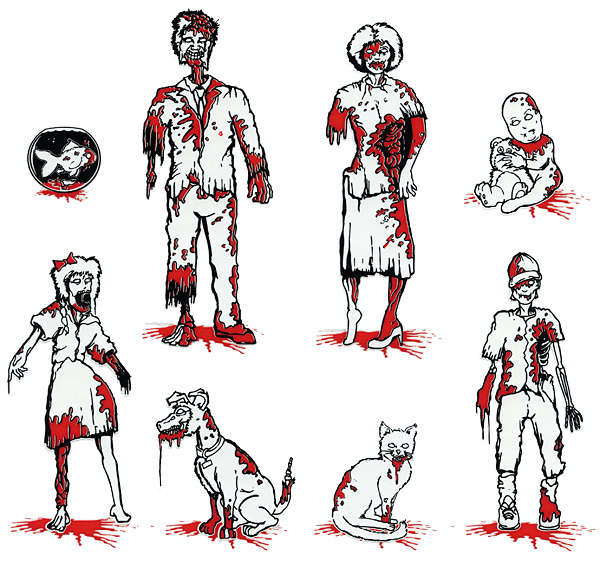 The set of 8 black and white stickers includes Mom, Dad, Daughter, Son, Baby, Dog, Cat, and pet Fish, complete with blood and gore. 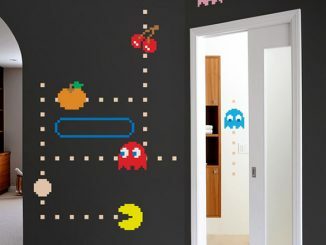 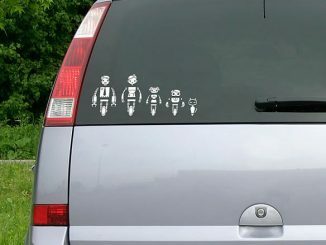 Make no mistake, these stickers won’t earn you any brownie points at your kid’s next PTA meeting. 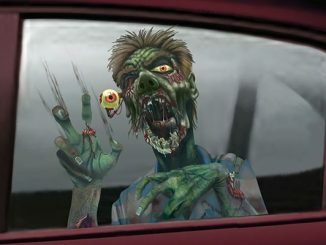 These gory & awesome car decals, that’s what! 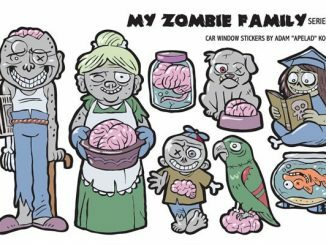 As one reader stated, “The family that eats brains together, stays together.” Purchase your Zombie Family Car Decals at ThinkGeek for $9.99.